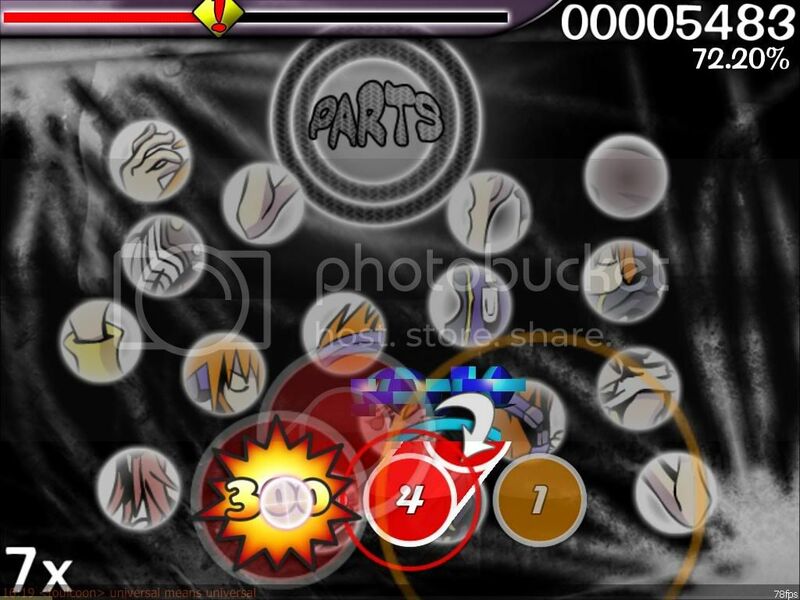 Can't see slider bars [Resolved] · forums · community | osu! Probably because his video card does not support shaders, just as mine, and DirectX mode doesn't work. Post system specs. In particular, your video card and its RAM capacity. You, maybe not. One of the developers, maybe. Reply to my post please. Also, try updating your video drivers. Okay, I hope this isn't a bump, but I'm having the same problem. My graphics card drivers are up-to-date. When I switch to OpenGl mode, I can see the slider bars, but it's impossible for me to play the game on that mode because it runs too slowly. When I switch back to DirectX, the slider bars are invisible again. I've tried messing around with the graphics settings and even reinstalling, but it didn't work. The strange thing is... everything worked fine until I updated osu today (and I've been playing for over a year, mind you). I only started having this problem then. What should I do? Also, I spin about 330-340 per minute, but before update it was 450-460. After I updated to b824, my DirectX sliders stopped showing, also. Switching to OpenGL worked reasonably well, except for glitches on some maps, like Ooparts. I have a Mobility Radeon 9000, DirectX 9.0c, and an ancientish Dell laptop. The latest driver is from December 2005... and I tried updating to that one, and the sliders are still missing. You must not have played in a few months. IIRC spinner RPM calculation changed a while ago. It's rare to get above 420 for us humans. Strangely enough, after reinstalling my drivers, I can play in OpenGL mode with minimal problems. I still have no idea why DirectX suddenly started being so troublesome, but at least, half of the problem is fixed! I can't see slider bars too, but only after minimize/restore. I have also problem with dx mode in fullscreen, it doesn't work ("Your graphic card does not seem support shader model 1.1+"). My videocard is GeForce 8600GT with sm 4. Is it support sm 1.1+ ? @Hz133: update your drivers to the latest available at nvidia.com and try again. I've reinstalled everything, and it's still not working (except OpenGL ofc, but it's too laggy...).